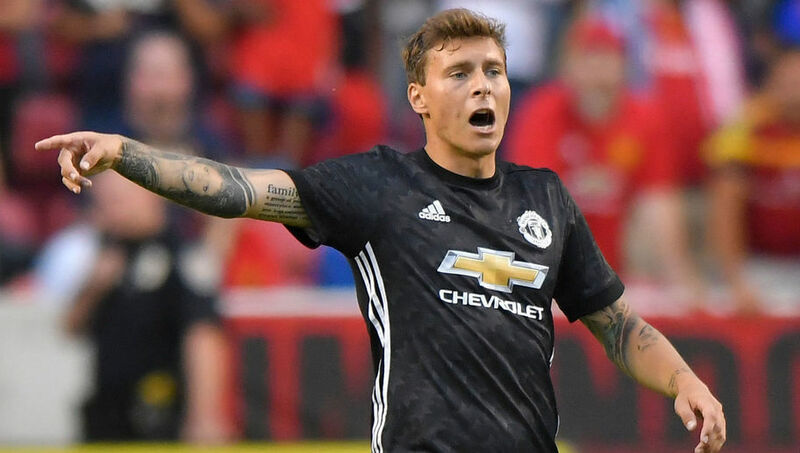 Swedish centre-back Lindelof moved to Old Trafford from Benfica last summer, completing a £30m transfer. He struggled to make a major impact under Jose Mourinho during the first few months of his career in England but has improved as of late. The 23-year-old has made 23 appearances for the Red Devils this season and started their 2-1 win over Chelsea last time out. He'll hope to feature against Crystal Palace tomorrow night and insists he's putting in plenty of hard work to make sure he's at his best. He said: "We have a lot of good players here, we train every day with each other and you can learn from everyone in the team. "Then of course, I have all the coaching staff who help me and the team every day." He added: "I'm always happy to help the team. "As a player, you always want to play games and that's what I've been doing over the last few games and I'm very happy that I can help the team on the pitch. "I think everywhere you go, it's always going to take some time to adapt but I feel good. "Every day I work out and I work hard to try to help the team. I'm always trying to be myself on the pitch and trying to do what I think I can do well. "Of course, I think I've become a better player since I came here. "I'm basically still the same type of player as I was when I came here, so I'm just trying to improve on those things that I'm already good at. I think I develop every day."